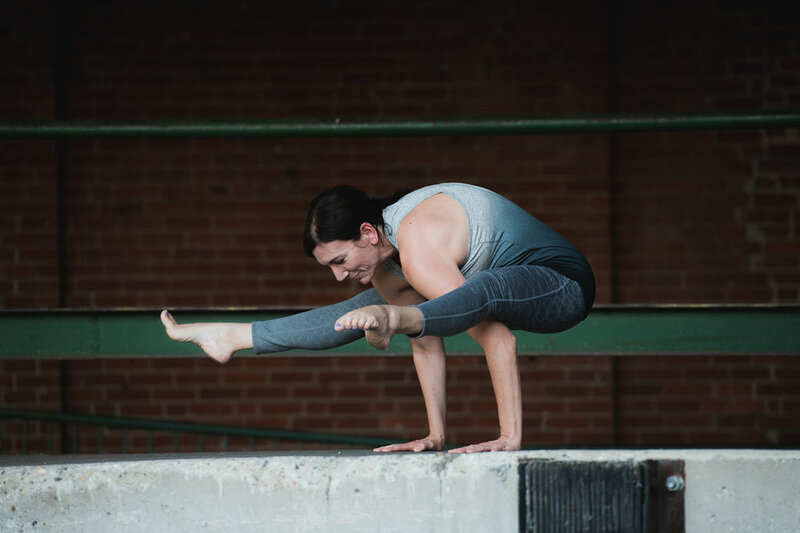 Kiersten and Michelle, both E-RYT and YACEP instructors, have designed two workshops that will help you to fine tune and deepen both the fundamental and challenging poses of your vinyasa practice. 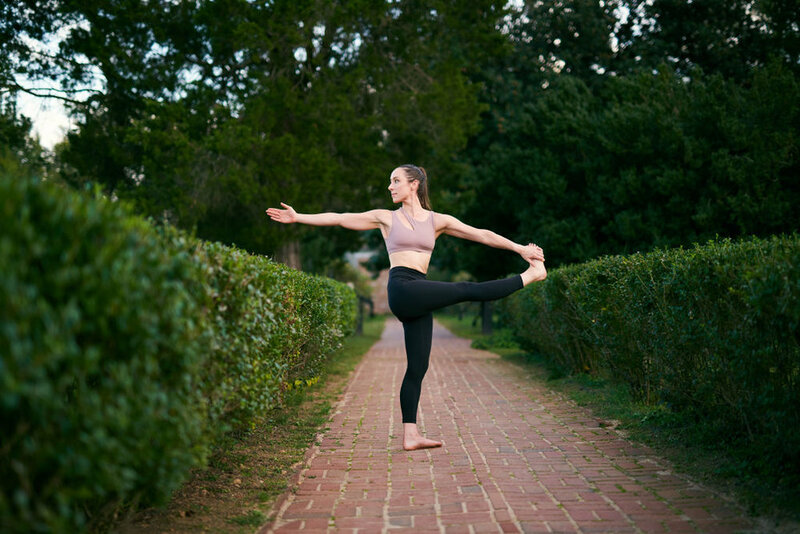 On Saturday they'll focus on the foundational poses of a yoga practice, spending time working on individual poses with verbal and hands-on adjustments to bring greater depth and clarity to your practice and to improve alignment to protect against injury. 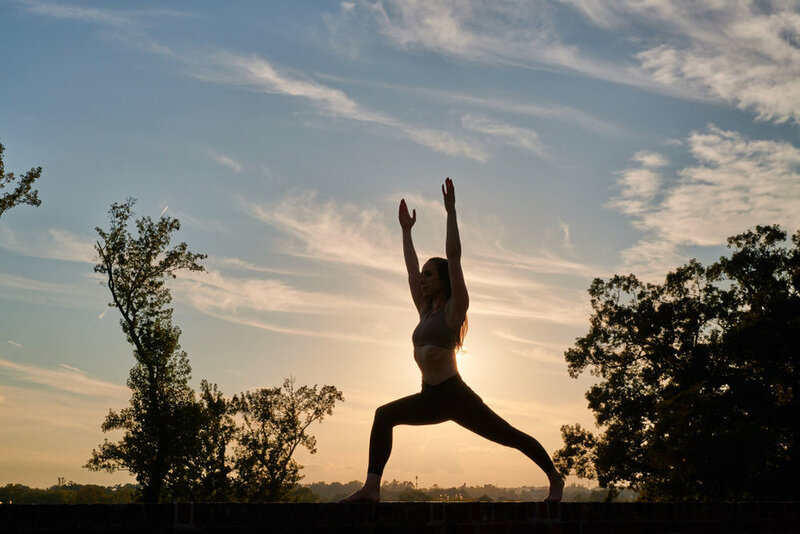 On Sunday they'll build on the foundation taking these poses to advanced options involving greater challenges of flexibility, strength and balance. Each day will include a warm up and cool down, as well as meditation and savasana. Yoga Alliance certified teachers will receive 2 Continuing Education Units per workshop.